The photography magazine to all Olympus lovers! 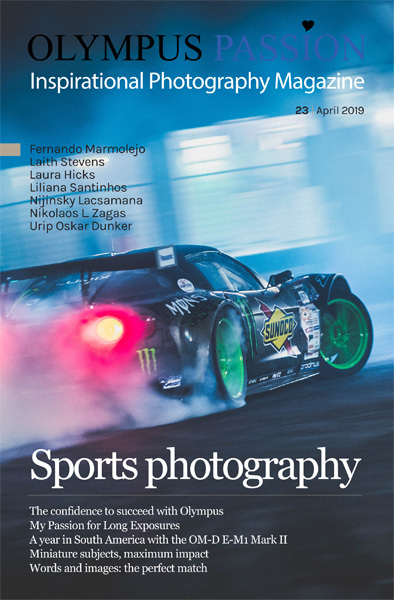 The Olympus Passion Photography Magazine is a monthly publication where you cand find a bit of everything around the Olympus system. Portfolios, some articles a bit more technical, interviews, tutorials. And as a bonus, you get also an appendix with a selection of articles from our website, but in a format easier to read! Each monthly issue will cost ONLY 2,50€ (about 2.80 USD) – yes, you read it right! – if bought individualy, or ONLY 20,00€ for an annual subscription. 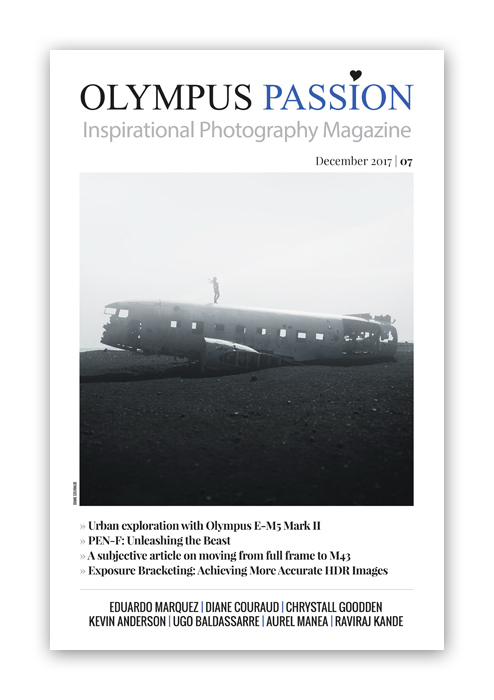 Do you want to buy the Olympus Passion Virtual Magazine, but only one issue at a time?